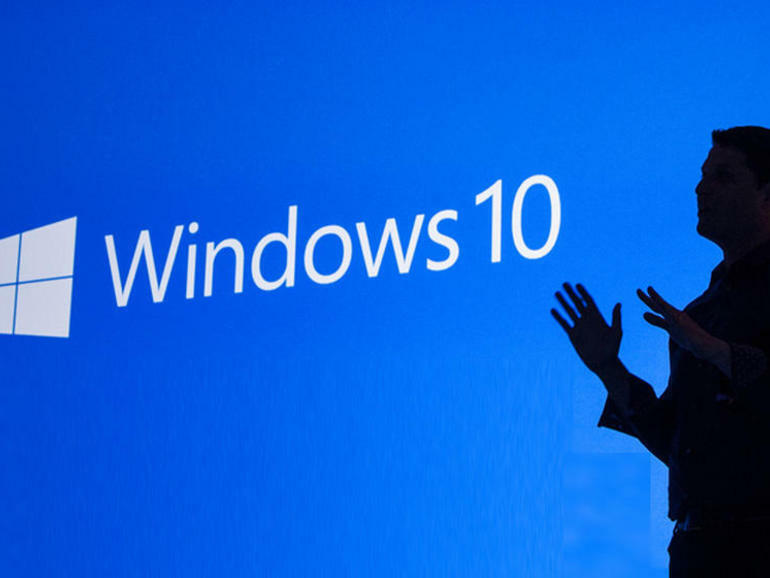 Info Message: All of these Windows Apps have been tested on Windows XP – Windows 8, with no errors. 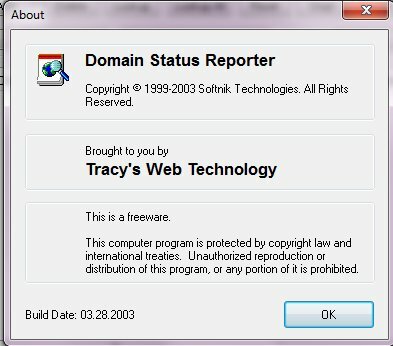 Domain Status Reporter – Version 1.0.0.1. is for monitoring the registry status of global top-level domains. The supported domains include Com, Net, org, Edu, Info and Biz. Information like expiry date, created and last updated dates and the status (registrar hold, active, etc) are extracted and displayed in a neat table. 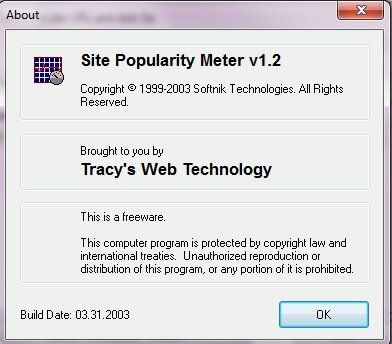 Site Popularity Meter – Version 1.2. – Find how your site compares with that of your competitors. 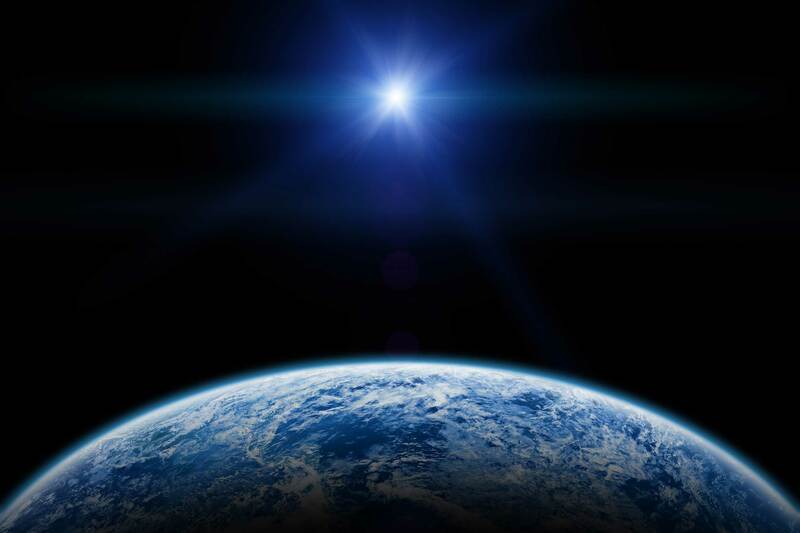 Plan your web site promotional efforts more efficiently, and more! 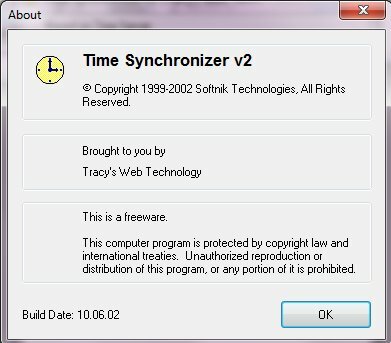 Time Synchronizer – Accurately adjust your system clock based on an atomic timeserver. Easy to use with minimum of system resource usage. Configure it to adjust the system clock at Windows startup or when a dial up connection is made and then exit. Whois View – Type in a host name or IP address and WhoisView will retrieve the ownership information by digging through various authoritative whois servers. 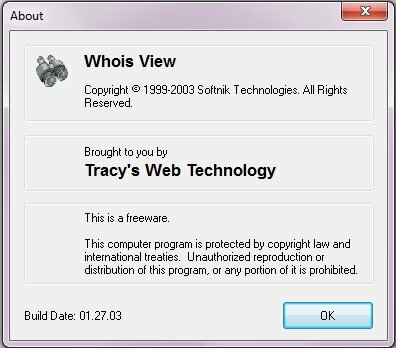 WhoisView will find information all other similar tools are unable to or don’t bother to locate.